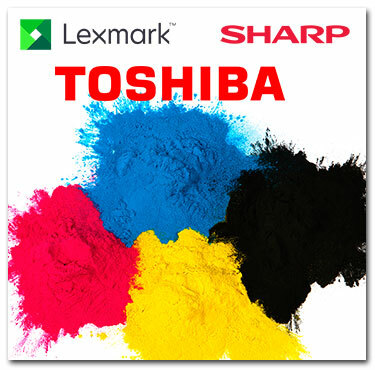 Streamline Office Solutions is an Authorized Dealer for Toshiba and Lexmark. Our focus is on your copy, fax, printing, scanning, wide format and document solution needs. We keep an eye on today’s technological advances in our industry and deliver the most advanced document solutions to our customers. We have the equipment to provide solutions for any business organization’s needs, ranging from desktop printing, scanning, copying and faxing to high speed, multi-functional production systems. © 2017 Copyright by Streamline Office Solutions. All rights reserved.